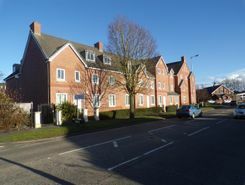 Open House Estate Agents are pleased to introduce for sale this modern two bedroom apartment in the sought after location of Lydiate. The property briefly comprises of communal entrance hall with stairs to the first floor where you will find the entrance area to this lovely apartment. Upon .